Meller is delighted to welcome to our growing team, Danny Modrovits. 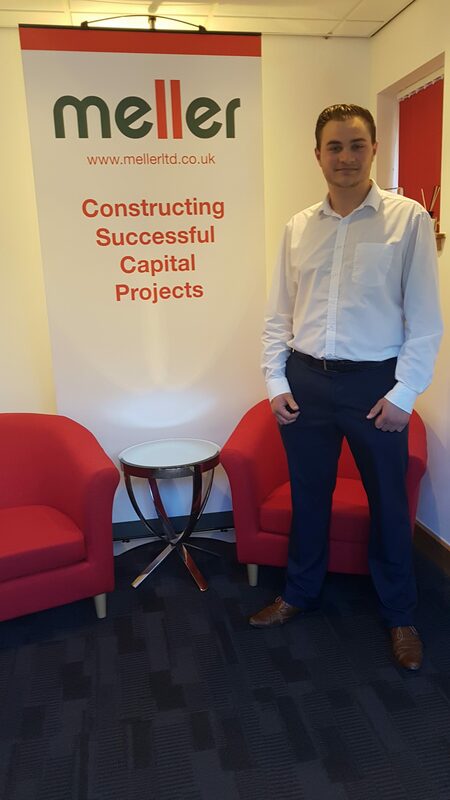 Danny initially undertook work experience at Meller and has now returned to take up a full-time position, joining us a Trainee Quantity Surveyor. Danny is part of our RICS apprenticeship scheme and will be completing a part-time degree at Nottingham Trent University, studying Quantity Surveying and Commercial Management. We are very happy to have Danny as part of our team and look forward to working with him.